There's a closely-guarded secret in the car community - the best car buying value will always be in used cars. Now that the secret is out (and has been for some time, thanks to yours truly), you can appreciate gems like this pristine Audi S8 super-sedan powered by a Lamborghini V10 for the price of a lightly used minivan. 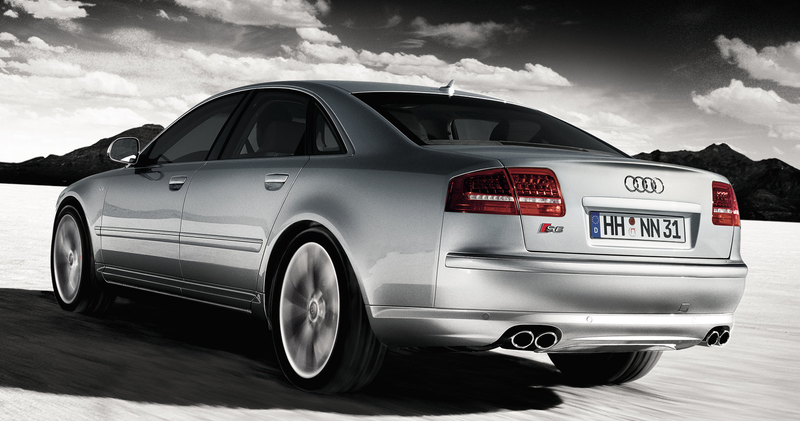 This 2007 Audi S8 is the perfect sleeper. It's not only refined enough that you can bring it to a fancy formal night out, but open the taps and you unleash the torrent of raw energy that emanates from the 450-horsepower Lamborghini-designed 5.2 liter FSI V10 under the hood. When you're not listening to the 10-cylinder soundtrack, you can listen to an actual sountrack via the hand-of-God $6300 Bang and Olufsen 14-speaker sound system. It really doesn't get any better than that - it's like a massage for your auditory canal. This car looks like it has an existing warranty, and doesn't have any major glaring faults. It has nearly every available option for the model, and it will keep pace with the likes of any AMG or M car. Parts can be pricey, but research shows that the mechanicals and electronics of the car are relatively solid and can withstand plenty of use for years to come. Buy it before I do.